If you got nothing but coal for Christmas it’s okay… LUMP, the latest Mad Scientists brew, is here for you. Mad Scientists #21 is not a historical brew or collaboration — it comes from another element of Mad Science, toeing the lines of multiple beer styles and incorporating lesser used ingredients to create a unique beer. LUMP is our small-batch, draft-only winter brew and he’s a naughty bugger. Don’t let the 350 lbs of cherry puree, and the gobs of blackstrap molasses we used to finish the brew fool you… if you’re looking for a sweet treat or a sugar cookie, look elsewhere. 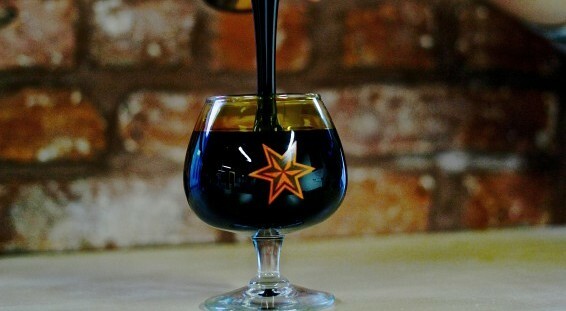 LUMP is a sticky-fingered gremlin that pours extra-black — light-thieving black — and slaps you with bitter hops and roast flavors before sneaky cherry notes even creep in on the back end. Residuals from the molasses lean toward savory, and the bitter, rich, complex finish clings to your palate long after the last sip is gone. 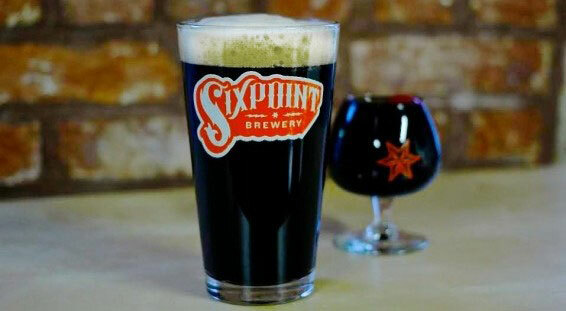 We’re not as stern as Santa… you can find LUMP all across the Sixpoint network whether you’ve been naughty or nice. (Try following his sticky molasses footprints from bar to bar).